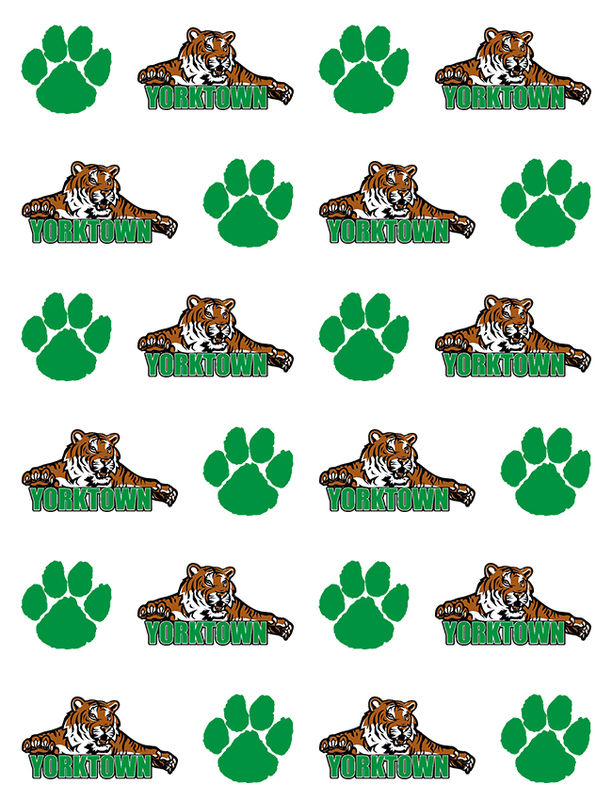 The Boys Yorktown Track team won its 3rd straight triangular meet at Jay County on Thursday. The Tigers were led by event winners Walker Moore (Discus), Matt Mitsch (1600), Caleb Bonsack (3200), Austin Hill (110 Hurdles), Sam Willey (400). Along with the individual winners the 4×100 relay team (Foster, Carter, Hill, Whitehead) and the 4×800 relay team (Weiss, Willey, Gibson, Mitsch) also won. The Tigers next contest is this Saturday at the Marion Relays.